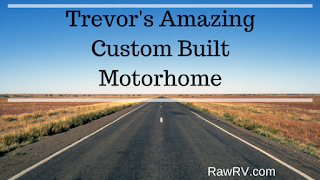 Check out the video of Trevor's custom built Motorhome, he talks about his life on the road and the touching story behind this build and his adventurous lifestyle. 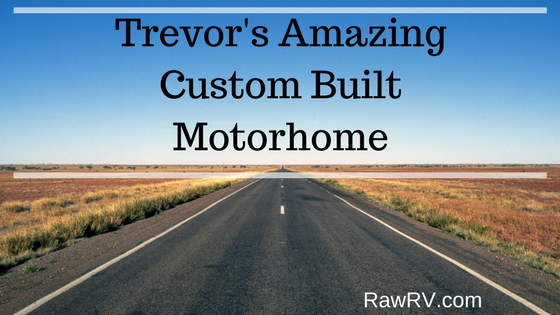 I am sure you'll agree this is an amazing build and you'll wish it was you driving around Australia in this. To say i am jealous is an understatement lol.